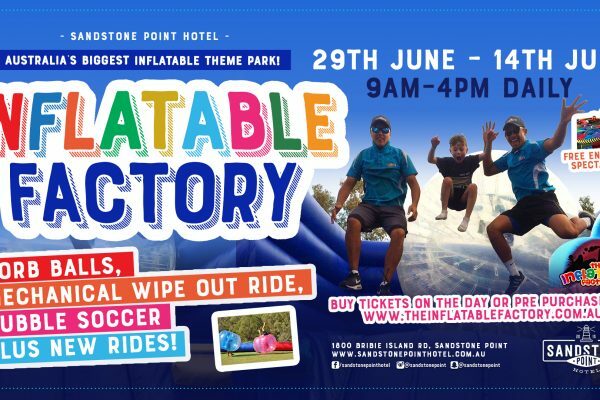 Sandstone Point Hotel is not only an award-winning entertainment venue but a family friendly venue like no other. 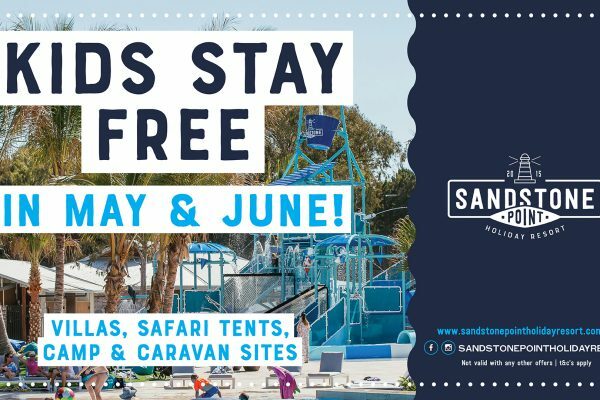 Offering a wide range of exciting facilities for kids including outdoor playgrounds, soccer nets, a trampoline, gaming room and free petting zoo. 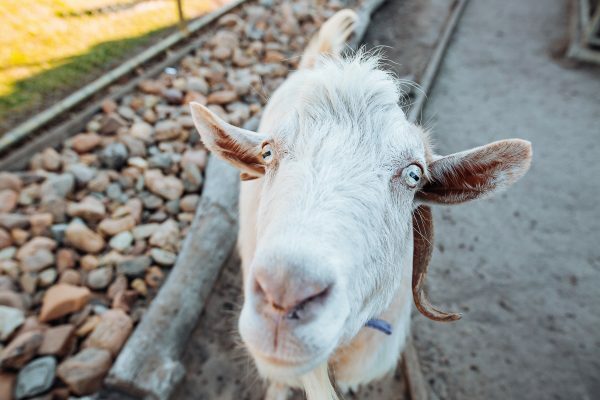 In true Sandstone Point Hotel style, their petting zoo is unique with quirky barnyard decor and rustic surroundings. Home to plenty of furry friends including their famous resident talking macaw, Calypso. The Animal Farm is a MUST VISIT on any stay with BIG4 Sandstone Point Holiday Resort.